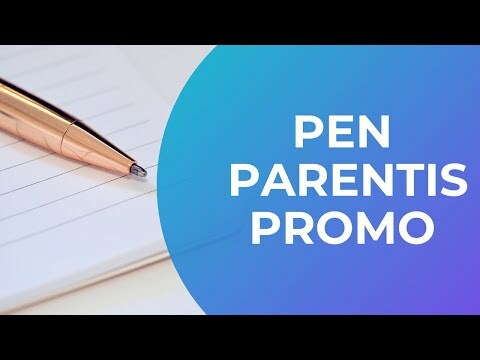 Pen Parentis | Pen Parentis Literary Salons | Parenting Done. Write. 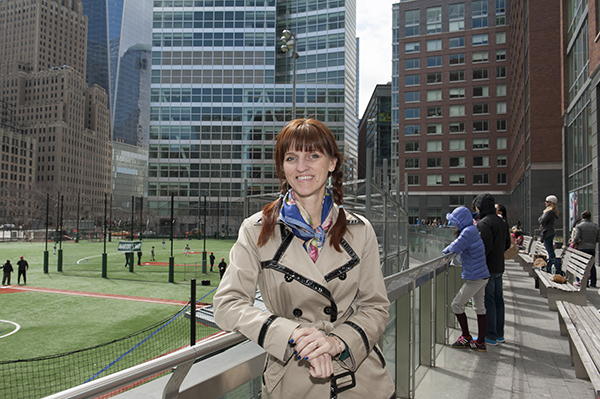 DOWNTOWN POST NYC features M. M. De Voe of Pen Parentis.